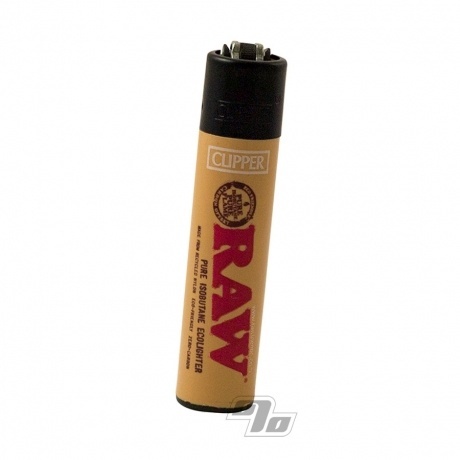 The Exclusive RAW branded Clipper Lighter combines your favorite eco friendly lighter with the design of your favorite Natural RAW Rolling Papers. Best lighter around. Take the flint rod out for a small tool for packing. Haven't been disappointed an ounce! Great products that arrive in amazing time! My exclusive paper and smoke accessory provider! The best lighter I've ever used. My favorite now. Clippers have always been my favorite lighters. 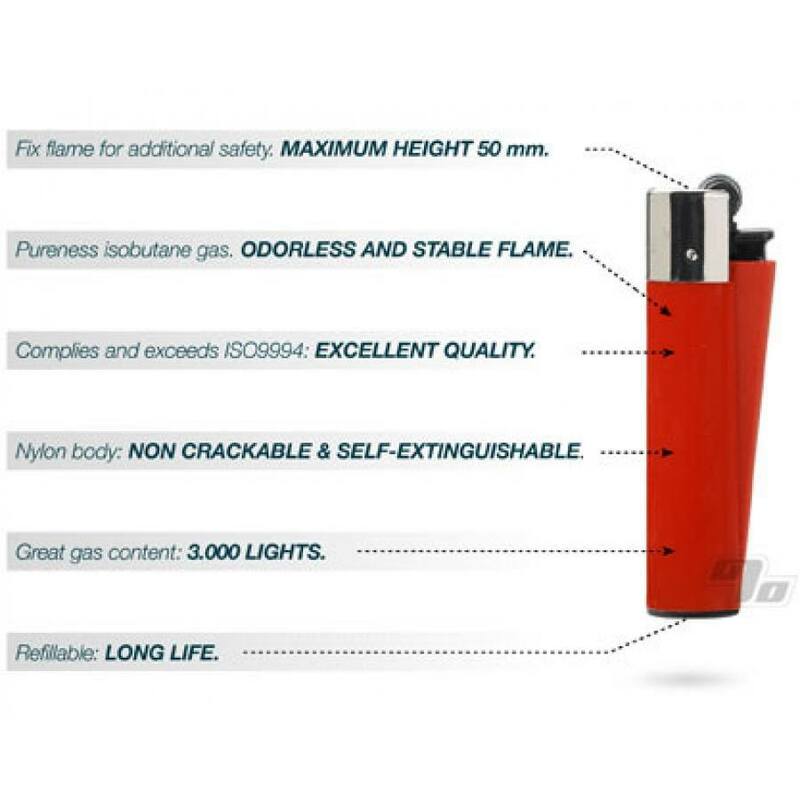 Great quality and build, refillable. Whats not to love?